We are capable of handling any size job. 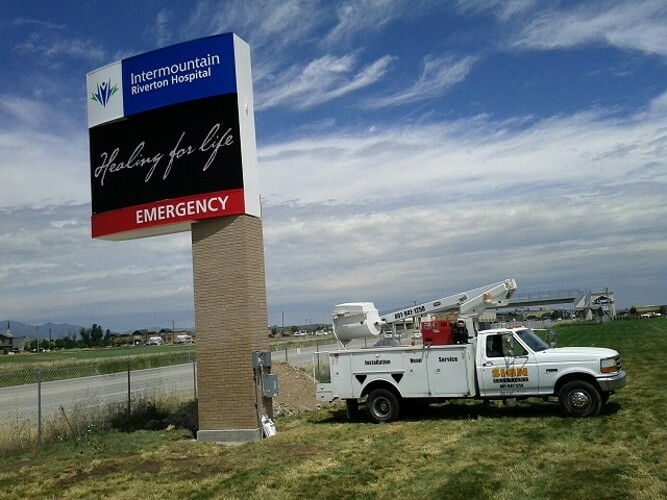 We have experience working with local businesses as well as national chains Our specialties range from pan channel letters, monument signs, flex face, LED, installation, and services including neon. At Affordable Sign Solutions, LLC you will find that we are a friendly, honest, reliable business that is on time every time, and we stand behind the work we perform. Call us for a fast and friendly quote.